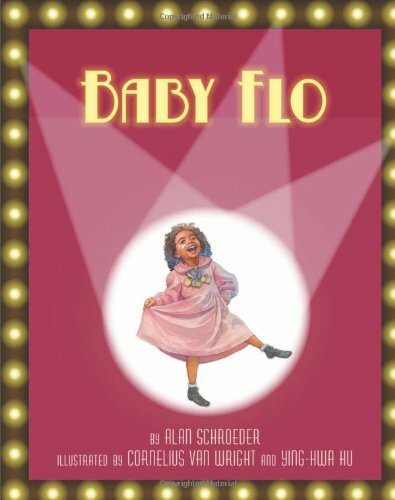 "A biography of African American entertainer Florence Mills, an internationally renowned dancer, singer, and comedian of the Harlem Renaissance era, focusing on how she began her career as a child. Includes author's note and historical photographs"--Provided by publisher. If you have any questions about this product by Brand: Lee Low Books, contact us by completing and submitting the form below. If you are looking for a specif part number, please include it with your message.